［1］VALADARSKY A，SCHAPIRA M，SHAHAF D，et al. Learning to route［EB/OL］.［2018-08-20］. https：//www.researchgate.net/publication/321325749_Learning_to_Route. ［2］The P4 Language Consortium. The P4 Language Specification［S/OL］.［2018-08-20］. https：//p4.org/. ［3］The P4.org Applications Working Group. In-band Network Telemetry（INT） Dataplane Specification［S/OL］.［2018-08-20］. https：//p4.org/. ［4］MAJER M，BOBDA C，AHMADINIA A，et al. Packet Routing in Dynamically Changing Networks on Chip［C］// IEEE International Parallel & Distributed Processing Symposium. IEEE，2005. ［5］MOHRI M，ROSTAMIZADEH A，TALWALKAR A. Foundations of MachineLearning［M］. The MIT Press，2012. ［6］SUTTON R S，BARTO A G. Reinforcement learning：An introduction［J］. IEEE Transactions on Neural Networks，1998，9（5）：1054. ［8］DONG M，LI Q，ZARCHY D，et al. 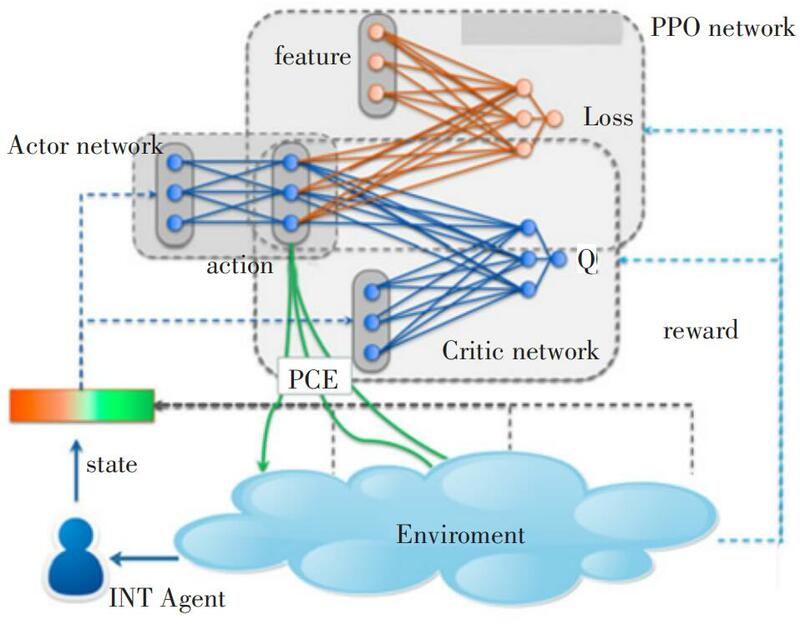 PCC：Re-architecting Congestion Control for Consistent High Performance［J］.NSDI，2015. 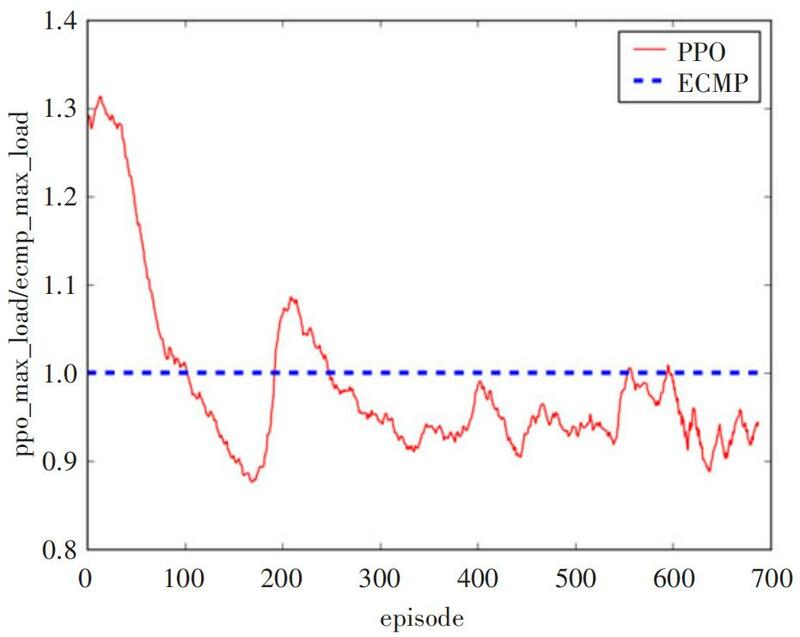 ［9］WINSTEIN K，BALAKRISHNAN H. Tcp ex machina：Computer-generated congestion control［J］.SIGCOMM，2013. ［10］FORTZ B，THORUP M. Increasing Internet Capacity Using Local Search［J］. Computational Optimization & Applications，2004，29（1）：13-48. ［11］MICHAEL N，TANG A. HALO：Hop-by-Hop Adaptive Link-State Optimal Routing［J］. IEEE/ACM Transactions on Networking，2014，23（6）：1-1. 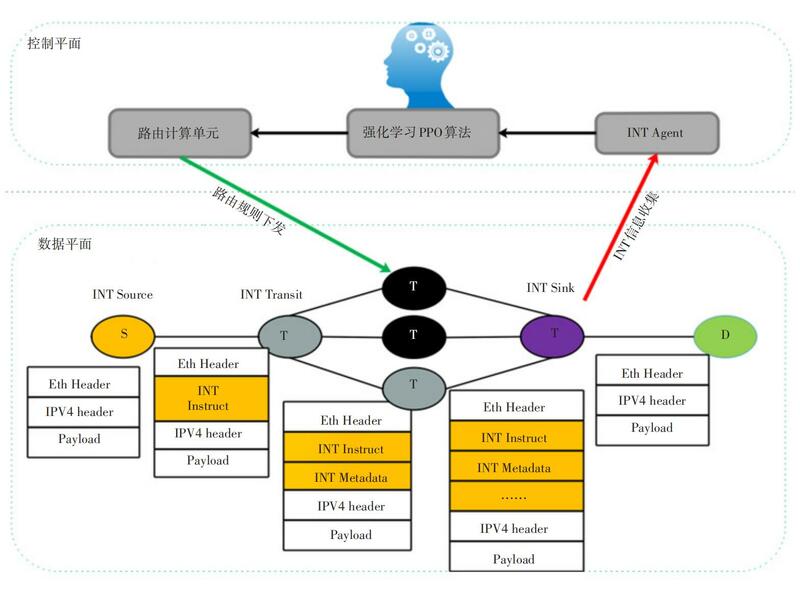 ［12］XU D，CHIANG M，REXFORD J. Link-State Routing with Hop-by-Hop Forwarding Can Achieve Optimal Traffic Engineering［C］// INFOCOM 2008. The 27th Conference on Computer Communications. IEEE. IEEE，2008. ［13］DeepMind AI Reduces Google Data Centre Cooling Bill by 40%［EB/OL］.［2018-08-20］. https：//goo.gl/QTdU2T. ［14］MAO H，ALIZADEH M，MENACHE I，et al. Resource management with deep reinforcement learning［J］. HotNets，2016. ［15］MAO H，NETRAVALI R，ALIZADEH M. Neural adaptive bitrate streaming with pensive［J］. SIGCOMM，2017：197-210.